In the Sunday Times article BATSA pushed back against the allegations, saying that it was in fact SARS that owed the tobacco company R30m in tax refunds. Van der Merwe spoke to Fin24 on Sunday, denying all claims of wrongdoing against BAT. Van der Merwe further told Fin24 that all the member companies of Tisa were compliant with tax law right down to the letter. "This is between tax payer and tax collector. Tisa represents the legal industry in SA, all members are accredited and no member has ever been found to be non-compliant with any law in SA," said Van der Merwe. Van der Merwe said Tisa had become aware of "dirty tactics by illicit operators to distract the attention away from the real story" of illicit cigarette trade, which cost SA at least R8bn this year. "You might have seen that BAT has to shed 300 jobs due to lower volumes shifting to the illicit operators who do not pay taxes and can therefore put their products on the market dirt cheap[ly]," Van der Merwe said. 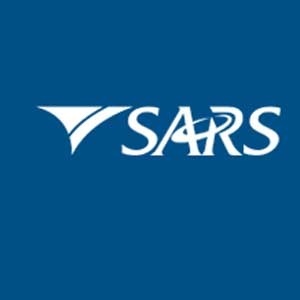 Asked for comment on the ongoing disagreement between SARS and BATSA, SARS spokesperson Sandile Memela told Fin24 that the tax body could not legally divulge sensitive information about a tax payer in public. Tisa member companies referred Fin24 to the institute.